In the first round of the 7th Region Tournament, the Tiger Baseball team started slow in their matchup with Atherton, leading 1-0 after the third inning. However, by the end of the fifth inning, the Tigers proved victorious by run-ruling Atherton. 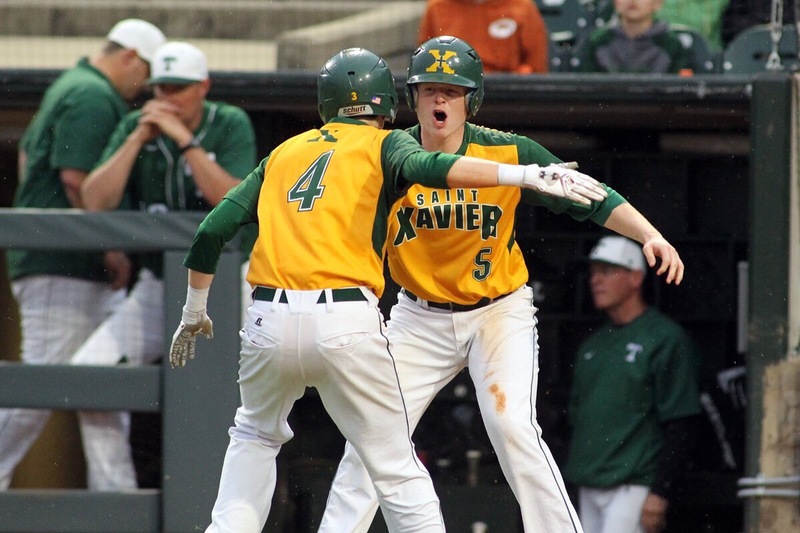 Tonight, they continue their postseason run against Eastern, and will play at Jim Patterson Stadium at 5. The Eagles coasted by Central in the first round of the postseason, winning their game 7-0. Obviously, the reigning State Champions will provide some stiffer competition. Last time these teams faced off, the Tigers won in convincing fashion, winning by a score of 6-1. Sophomore Cam Scheler led the charge for the Tigers in the last game, going 4-4 at the plate, and was a homerun short of hitting for the cycle. Andrew Littlefield took the win on the mound for the Tigers.